Different kind of packs for different kind of people to visit the north of Spain. Tailor-made tours to match all your likings. Tell us what you want to do and see and we will arrange everything for you. Concierge. For those that do NOT want to miss anything, we will go along with you during your whole trip so you just have to come and relax. 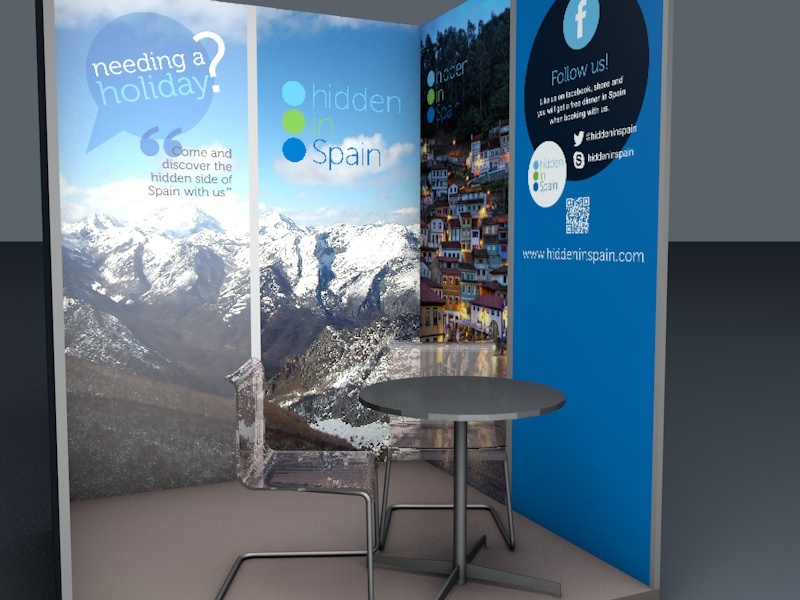 With almost eight million people expected to travel abroad from Ireland in 2014, the Holiday World Show expects to herald the start of a strong year for Irish travel and tourism. The motto ‘Travel is the only thing you buy that makes you richer’ is sure to be on many people’s minds with ‘travel more’ always being one of the most popular New Year’s Resolutions. 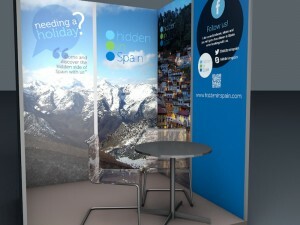 Visit our stand L7a and we’ll make your dreams in Spain come true.